After eight weeks, Premier League patterns are starting to emerge. The Manchester clubs continue to eek out victories in their own distinct fashion (United, attack-heavy; City during Dzeko Time), but it is nimble-footed Chelsea that have proved most impressive, week in and out. Thanks to a defensive line that appears to score when it wants, not to mention the divine work of midfield maestro Juan Mata, Chelsea came back to beat Tottenham 4-2 on Saturday — Andre Villas-Boas conceding defeat to Roberto Di Matteo in the first ever Battle of the Alphabet. All these developments and more are covered by Michael and Roger in this week’s Men in Blazers pod. 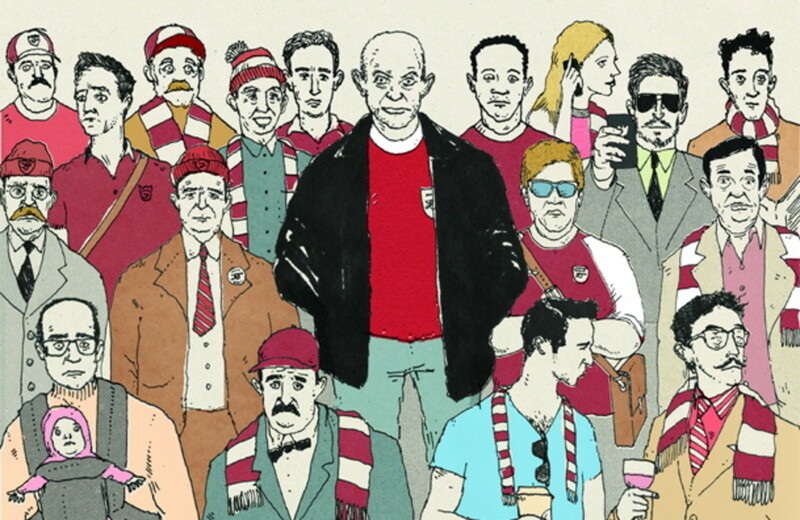 The pod is also blessed by the appearance of author Nick Hornby, who is marking the 20th anniversary of the publication of Fever Pitch. Hornby discusses how the game has evolved since he wrote the ode to Arsenal fandom, how last season was the most memorable of his life, and why Arsenal defender Per Mertesacker has become a cult figure in the Hornby household.